Jonas & Jeanette (of ABRACadabra fame) – they are also our incredible Producers! Bill Sample (8 years Musical Director for David Foster) is back again as MD and on keyboards! Other Performers will be announced soon! 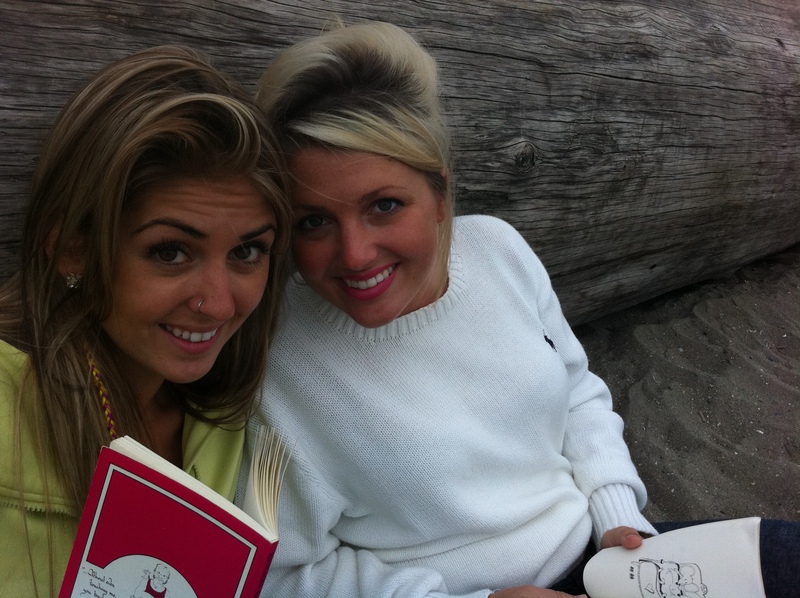 Reading a book on the beach… a great introduction to Vancouver! ≈ Comments Off on Reading a book on the beach… a great introduction to Vancouver! It was July 18th 2011, I picked out the `for touching hearts` and my best friend chose `for living life fully`, they were on her bookshelf. We walked to Kits beach to watch the sun go down and took turns reading each page of the books to each other, it was a moment I will never forget!